We are one if the oldest skate company in Miami and South Florida. We first get involved with inline speed skating and roller skating in the 1992. 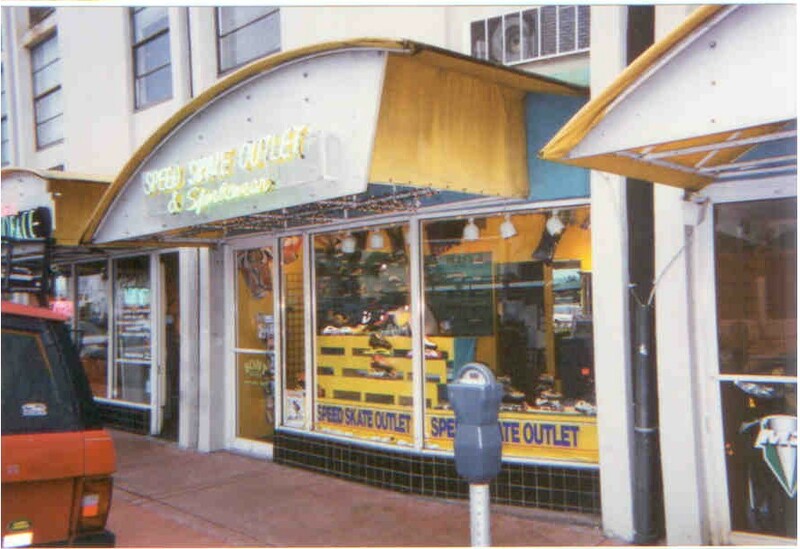 Then few years later Roller skate USA (Alias Skate outlet) started in Miami in January 1998, from a small store in South Beach. We immediately evolved with the internet, starting selling on line in June of the same year. The past years the company has been through some readjustment and we are glad today to introduce our newest website . www.rollerskateusa.com . other website will follow very soon. Our goal is to bring the best skate equipment at the right price to all our customers in the USA and all over the world. We are your Ultimate online direction for On Wheels Sports Equipment and any other cross training sports related. 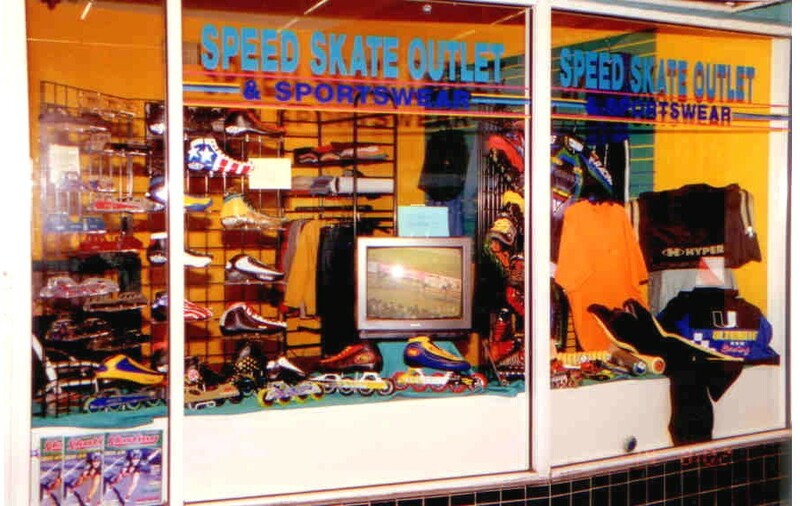 Here are some of the products available to you for immediate purchase: Roller Skates, Inline Skates, Artistic Skates, Aggressive inline skates, Quadline Skates, Multi-Terrain Skates, Speed Skates, Children's Skates, Freestyle Skates, Inline hockey skates, Off road / Trail skates, Skateboards, Longboards, Skate Protective Gear , Skate and Bicycle Helmets , Inline Wheels, Quad Wheels, Skateboard Wheels, Inline Speed Skate Bearings, Roller Skate Bearings, Skates Parts & Accessories, and soon , Ice Skates, Figure Skates, Fitness Products, Sports Nutrition, Vitamins, Weight management supplements and much more to come. We will offer you the top Skate and Roller Skate Brands available in the Skating World from: Riedell, Roller Derby, Chicago, Sure Grip, Dominion, Pro-Tec, Luigino, Powerslide, Mariani boots, Eo carbon frames, Flyke frames, Seba freestyle skates, Atom Wheels, Bionic, Hyper, Kryptonics, Powell, Pacer, lake Placid. Rock Skates, Tour, Bell, Bevo, Atlas, Snyder, BSB, Ninja, Bionic bearing, Labeda, Bones, Reno, Ninja and many more.